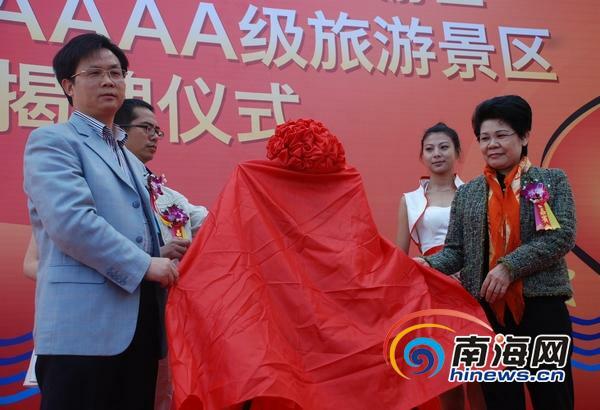 The Sanya West Islet Ocean Cultural Tourism Zone was officially listed as a national 4A scenic spot with an inaugural ceremony held at Xiaoqi Port on 9th Jan, 2012, reports hinews.cn. 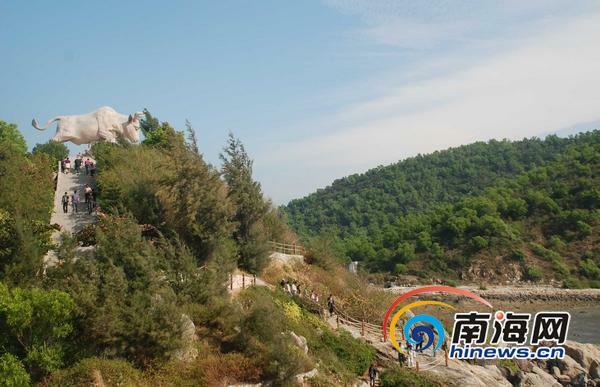 West Islet is the largest islet in Sanya, and the seas around it are state-level coral reef natural protection area. Opened in 2001, the Sanya West Islet Ocean Cultural Tourism Zone receives over 1 million tourists every year. Currently, the resort consists of three parts: West Islet Marine Amusement World, Niuwang Islet and Xiaoqi Port. The West Islet Marine Amusement World is a multifunctional island scenic area featuring water sports, beach views and natural bathing spot. Niuwang Islet is a small island, connecting to the west island, with original island views, superb reef rocks and breathtakingly beautiful sunset and sunrise. .